Coastal living at its best! This custom home provides generous space and trending decor. The entryway foyer, dining room, kitchen, great room and hallways are finished in hard wood floors with craftsmanship evident in the wood trim. Kitchen showcases upgraded cabinets, Quartz countertops, a farm sink, smudge proof stainless steel appliances and custom lighting. The Master bedroom suite is accentuated with a tray ceiling. Master bath has Quartz counter tops, a custom tile & glass shower. The walk-in closet is ready for you with built in wooden shelves. Laundry and half bath are hidden behind a barn style door completing the space on the main floor. As you take the stairs to the upper level, notice the custom crafted hand rails. Each of the upstairs bedrooms have large closets and upgraded Shaw carpet with R2X stain-guard technology. Hall bathroom is oversized with attention to detail throughout. The covered outdoor entertainment area with custom bar and ceiling expands the living space in this home. Perfect for entertaining, this area and the sodded back yard are surrounded by a six foot privacy fence. 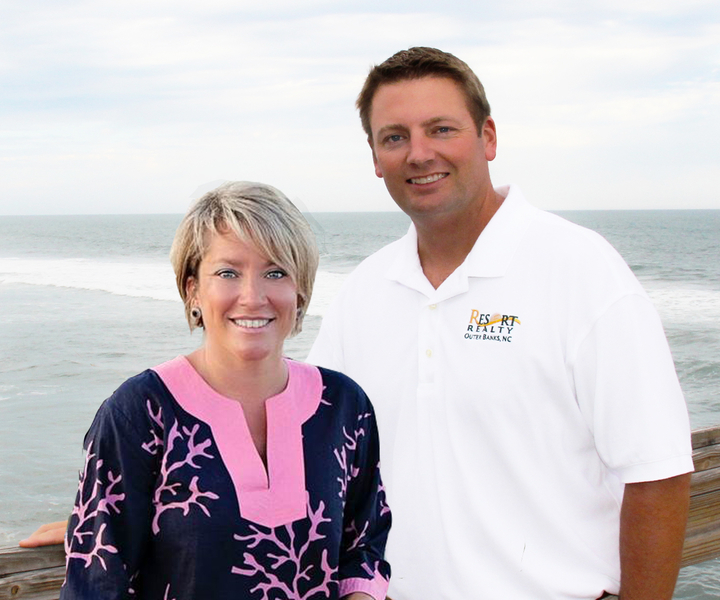 As one of the most respected builders in the Outer Banks, Bill and Kim Lane put the same care and quality into construction as they do the finishing details. The exterior walls of this home are 2 x 6, allowing more strength and insulation. The windows are all High Impact resistant WZ4 missile level D windows. This home is energy efficient with a Lenox 2 zone 1400 seer HVAC system. Even temperatures are maintained throughout the house with a return in every room. 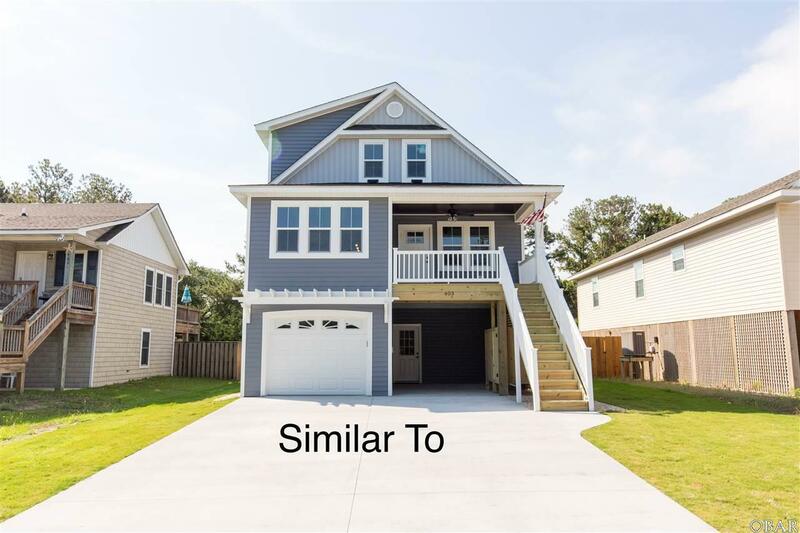 The details in this Lane Custom Home make it a standout gem on the coast!